He’s BAM, POW and BIFFed his way through history, but the 1966 version of Batman, as played by Adam West, has never met up with Wonder Woman. 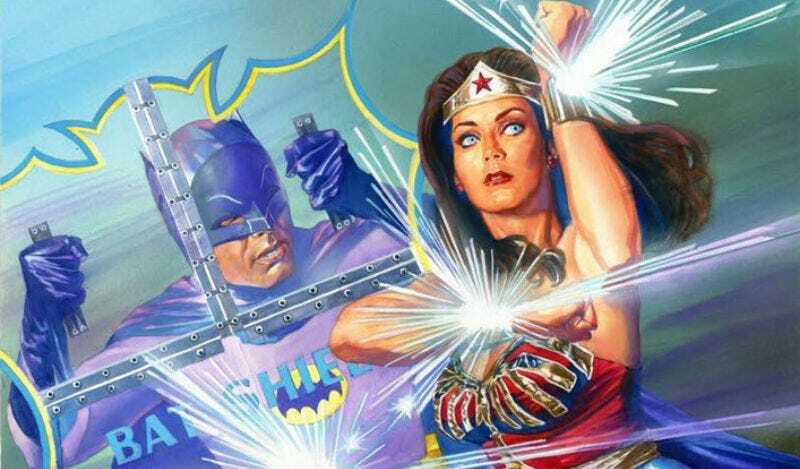 Until now, that is: DC Comics just announced it’s releasing a book in January called Batman ’66/Wonder Woman ’77. The DC Twitter then posted a few images, which you can check out below. And here’s a cover of the first issue.